I gave a little talk at a stroke survivors social group this morning. 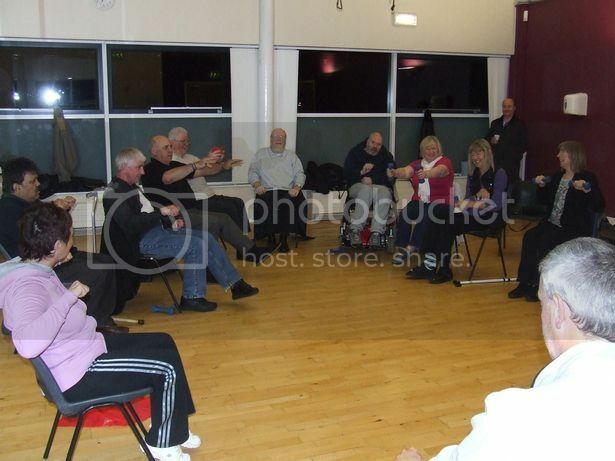 It was to tell people about the rehab group class we are starting in January. I think it went down well (I hope it did, anyway). And everyone seemed pleased that we are finally getting things going. It seems there is a real need for exercise and rehab geared towards “the rest of your life” recovery for stroke survivors. So if you know anyone who may benefit from joining people in a similar situation, please, please share this with them and tell them to contact me for more details. ← 80% of success is simply turning up.